Every drone pilot worries at some point that their drone will simply fly off on its own. Flyaways, as they are commonly known, are exceedingly rare and usually the result of pilot error. Here are three things you can do to prevent drone flyaways. When you power up your aircraft, it immediately attempts to connect to multiple Global Positioning System satellites to determine its location. 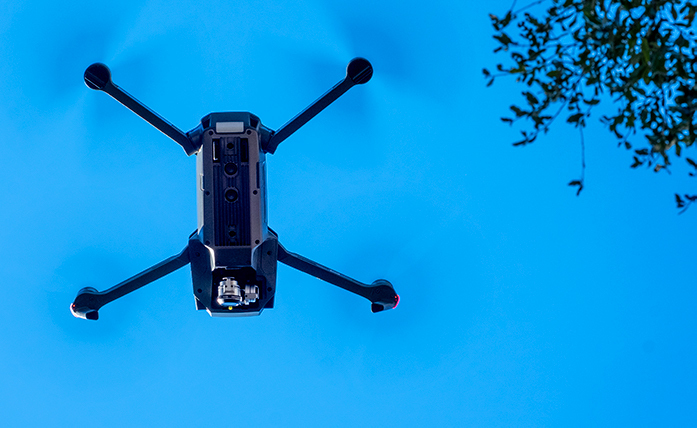 When your drone connects to at least four GPS satellites, it will record its location as the Home Point. You will hear a verbal prompt confirming that the Home Point has been set and encouraging you to check it on the map. You will also see a prompt appear on the screen and a symbol will be visible on the map in the lower left corner of the DJI Go4 app. Here's why an accurate home point is important. If your aircraft loses its connection to the Controller for more than three seconds while you're flying or if the battery reaches a critically low level, it is programmed to initiate a Return to Home sequence. It will ascend to a preset altitude, fly in a straight line from its current location to the Home Point that was recorded when it took off, then land automatically. You can manually trigger a Return to Home as well at any point during a flight. If you take off before the Home Point has been set, your drone will not know where to go and might fly off in the wrong direction. When you launch the DJI Go4 App and power up your aircraft and Controller, if you get a message to calibrate your compass—do it. It only takes a few seconds, but can prevent a flyaway. Here's why. While your drone uses GPS to determine its location, it uses a compass to determine which direction it is heading. If you initiate a Return to Home, or if one is initiated automatically because of loss of signal or low battery, the aircraft will fly back to the Home Point and land. But if the compass is not properly calibrated, the aircraft doesn't know which way to fly and might go in the wrong direction. 1. Make sure you are not near any large metal objects like cars, steel girders, manhole covers, etc. 2. If you are on concrete that contains rebar, the calibration my fail. Try moving a few feet and try again. 3. Make sure there are no magnets near your drone when you calibrate it. If you get a warning about compass interference while flying, get your aircraft back on the ground as quickly as possible. You can check the amount of interference by looking at the Compass settings. Open the settings by tapping the three dots in the top right corner of the DJI Go4 app. Then go to Main Controller Settings (the icon that looks like a little drone) > Advanced Settings > Sensors > Compass. 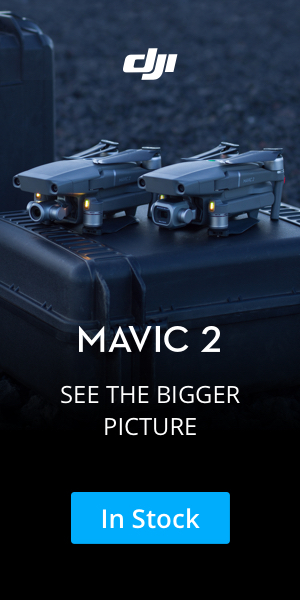 Some DJI drones have two compasses. If one or both of them are in the red, take the time to recalibrate. Cell towers or radio/TV transmission antennas can sometimes interfere with the compass on your aircraft so avoid getting too close to these objects. Solar storms can cause disruptions in the earth's magnetic field and interfere with the signals from the GPS satellites. You can use an app such as UAV Forecast to check the current Kp Index, which is the measure of solar activity. Anything at or below a 4 on the Kp index won't be an issue. But the higher the index, the more difficulty you might have locking onto satellites. Don't lose any sleep worrying about flyaways. Just make sure you have a good lock on at least 4 GPS satellites and your compass is calibrated and free of interference and you will have no problems. If you are flying and lose satellite connection or start experiencing compass errors, be smart and get your drone on the ground as quickly as possible. Assuming you haven't flown your aircraft beyond your line of sight, you will have no problem landing safely.